Unlike, outdated, press-only events, at a getgeeked event you’ll meet with all the audiences you need to succeed today – press, influencer, and enthusiast! We get it. We understand that even as the influence of consumers grows, securing press coverage is still your top priority. That’s why delivering the best (not just the biggest) press audience is our TOP priority. Unlike typical, press-only events, our events feature two separate press showcases – a luncheon for press that prefer attending events while they’re on the clock and an evening reception for press that prefer checking out cool new products while they’re having a cocktail. 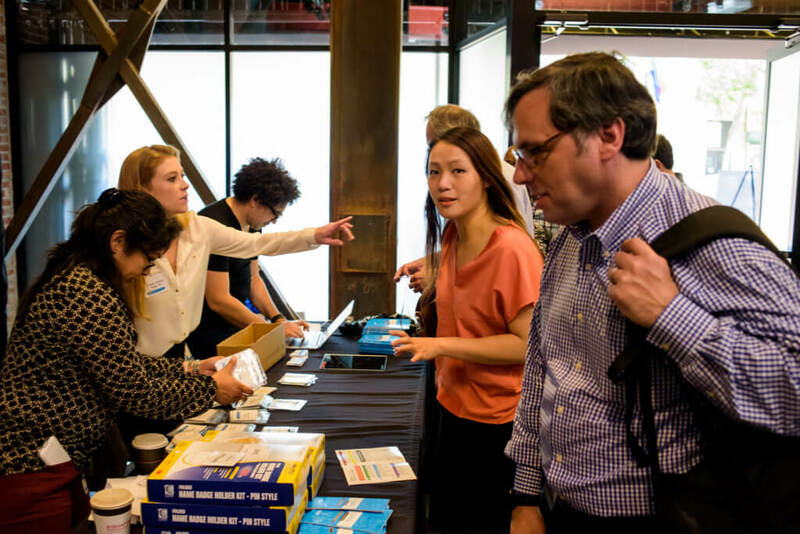 At our events, you’ll meet with journalists and editors from all the leading tech blogs, national media properties, lifestyle publications, and specialized outlets focused on emerging categories such as connected cars, AR and VR, IoT, smart homes, wearables, robotics, drones, fintech, health tech, ed tech and more. You’ll also see YouTubers, mommy bloggers, and other influencers. We work collaboratively with all our exhibitors’ PR teams to make sure your key media contacts are invited. To increase your chances of getting covered, we offer speaking opportunities, onstage product launches, and private rooms for press briefings. Our best-in-class exhibitor listings include contact info for your PR rep and a link to an online folder with all your press materials. 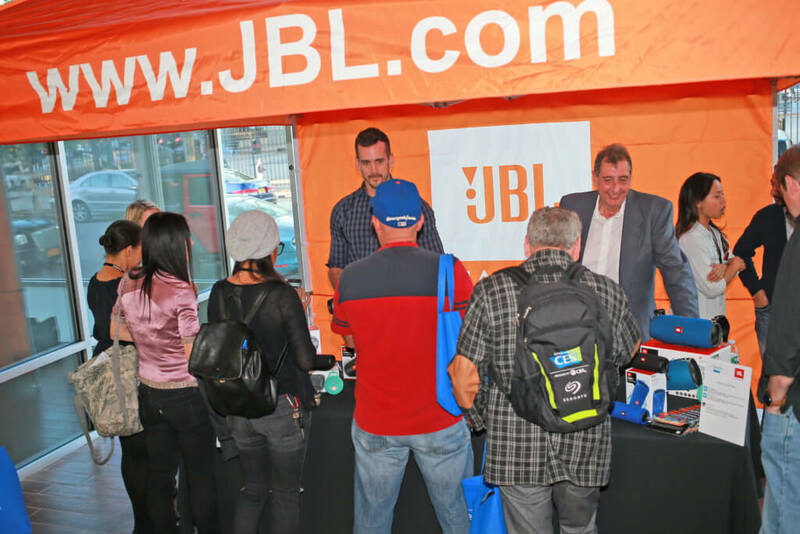 Our Featured Package includes an Enhanced Exhibitor Listing with a company description, photos of your staff, and details on the products you’re showcasing, selling in the Shopping Zone, and giving away in our social media contests. But we’re never satisfied either! We’re constantly updating our lists and brainstorming on new ways to get more press to attend like our Ride-Share program that pays for rides to and from the event for key members of the press and our new Geeks Choice Media Awards program. As one of the co-founders of the DigitalLife event, getgeeked Media founder, Barry Myers, spent five years at Ziff Davis Media working closely with the PCMag editorial team. After that, he created the gdgt Live event series for Peter Rojas and Ryan Block’s startup, gdgt.com and when gdgt was acquired by AOL, he ran the Engadget event program for one year prior to founding getgeeked Media. Many of the journalists you want to meet with at getgeeked are his friends and former colleagues. getgeeked has hosted some of the biggest brands in the consumer tech industry. Here are just a few examples. To see what they’re saying about our innovative events, check out our Testimonials page. We’re also very transparent. To see the actual press list from one of our events, just click on the logo for that event below. You’ll be able to see the entire RSVP list broken into sections for the press that actually attended and the ones that RSVP’d but didn’t make it to the event. Click on the logo above to view the press list.